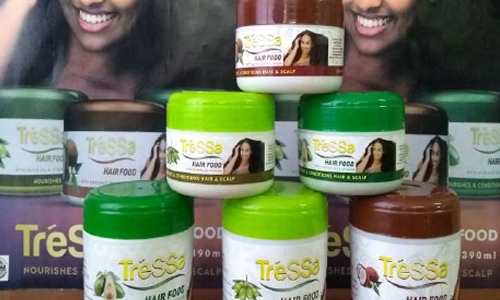 COSMAR East Africa Business Share Company is a reputed company proudly serving the Ethiopian market in skin care, hair care and oral care products. The Company has best in class manufacturing facilities with an integrated plastic manufacturing plant. 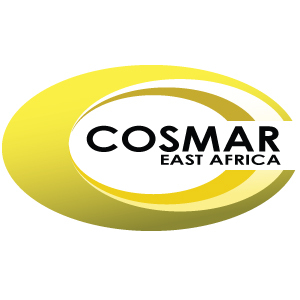 COSMAR was initially established and gets legal recognition in January 25, 2007. The shareholders of the company were Berchaco Ethiopia P.L.C and De Streep Finance B.V. and finally De Streep Finance sold an entire share to the local share holder as of Dec. 2012. In Feb 2016 Company were restructured with new investment and majority shareholding by Chemi & Cotex Ethiopia Limited in joint venture with East Africa Holding Sh. Co. Chemi& Cotex Ethiopian Limited is a company with registered office in British Virgin Islands. COSMAR is equipped with facilities to match best manufacturing standards of Skin care, Hair care & Oral care products as well as plastic containers. 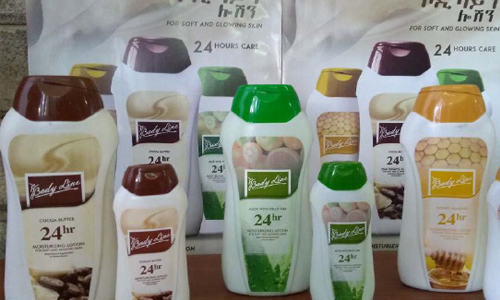 Company is able to offer quality Cosmetics product to cope with the different needs of consumers. 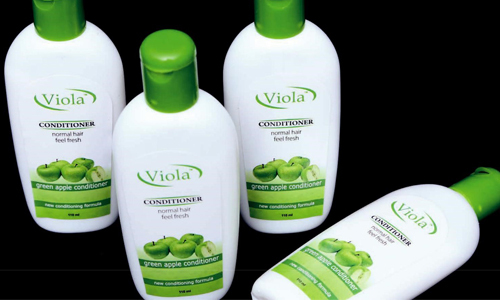 Till 2016 company was operating mainly in shampoo & lotion with brand name Viola subsequently in 2017 Glycerin & Lotion was launched with new brand name Bodyline, and Hair Food and new improved Shampoo was launched with the brand name Tressa. Since the launch of the new products, Cosmar is witnessing exponential growth across the categories with most products having gained excellent customer and consumer feedback .The newly refurbished Cosmar factory has opened job opportunity for More than 150 regular and more than 28 contracts Employees. The company with its installed machinery has the capability to manufacture quality products of Hair Shampoo, Hair Conditioner, Hand & body Lotion, Hair Food, Tooth paste and other allied products in personal care category. The following are the mix of all Cosmetics products of COSMAR.